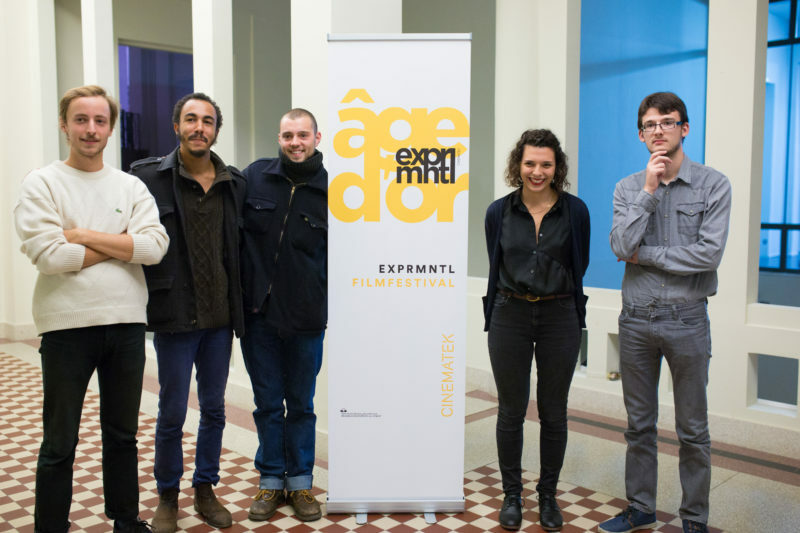 EXPRMNTL/ÂGE D’OR » Would you like to participate in the Young Jury 2017 ? In October 2017 CINEMATEK will host the newest edition of the Festival l’Âge d’Or. Unique in its genre, this festival presents works of art that defy all limits of cinematography (whether in format, medium, length…). The most inspiring artists and authors from the modern landscape will get their chance in the spotlight. As part of this festival the Young Jury Prize will be awarded to one of the films that participates in the competition. The jury will be composed of 5 students from art schools from all across Belgium. To put together this jury, a selection will be held on Saturday the 13th of May at 15 o’clock at CINEMATEK. The candidates will view a screening of multiple short films. 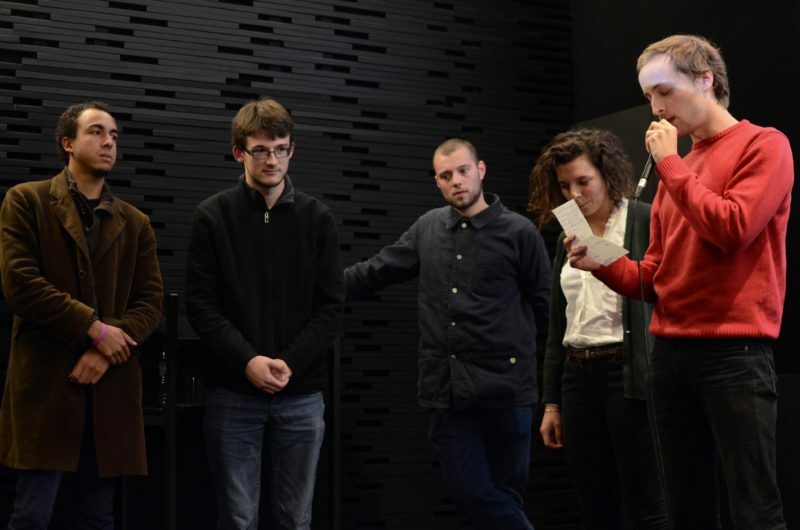 Afterwards they will have one week to write a text about the film which left the biggest impression on them, the one that touched them, surprised them or brought out strong emotions in them… In conclusion, the film they would have awarded the prize had it been a part of the competition. The texts will be evaluated by CINEMATEK. Afterwards the authors of the best pieces will be invited to participate in the jury ! Participation in the jury is paid. Please include your contact information, your school and your year of study. The screening for the selection of the jury members will be held at CINEMATEK, theatre Ledoux, Rue Baron Horta 9, 1000 Brussels. We hope to see you at CINEMATEK, and who knows, in the jury of the 2017 edition of the Festival l’Âge d’Or !